We started off half term with a family Bath mini break, to one of my favourite places in the UK. 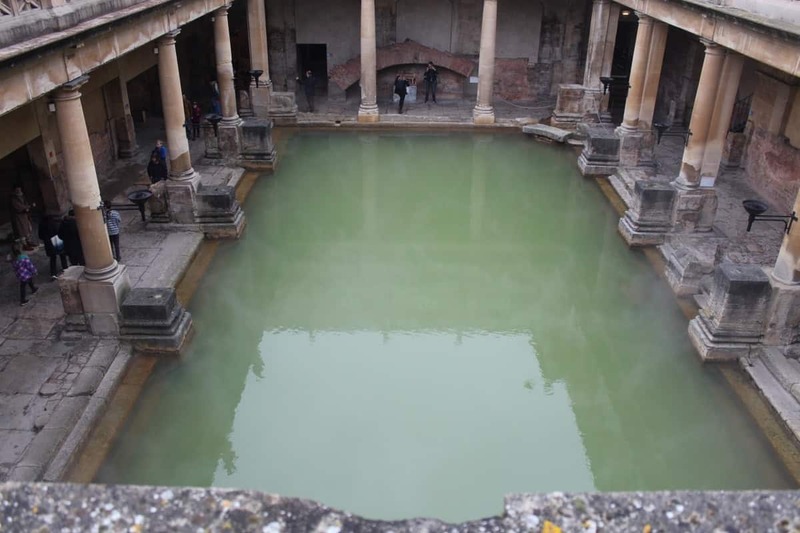 We haven’t really explored Bath with the children before so it was great to go on a city break and do things we wouldn’t usually do – with the main focus of our trip being to visit The Roman Baths, somewhere I hadn’t been since I was LP’s age. 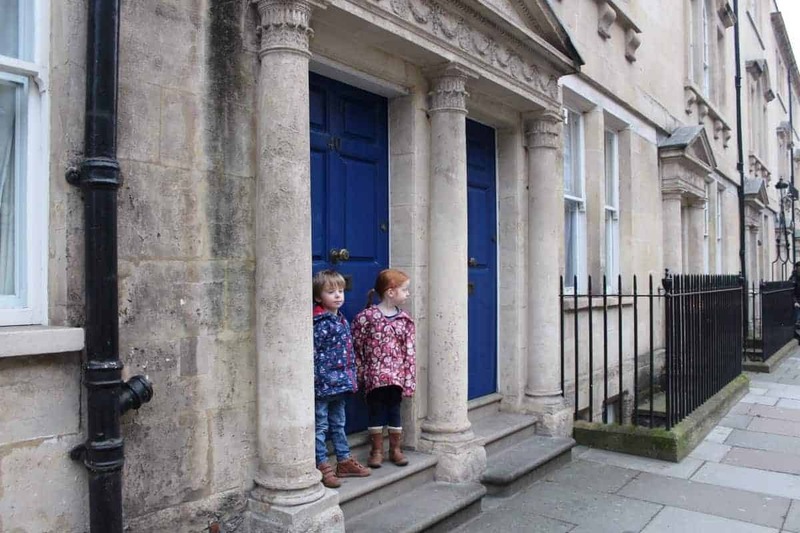 Where did we stay for our Family Bath Mini-Break? 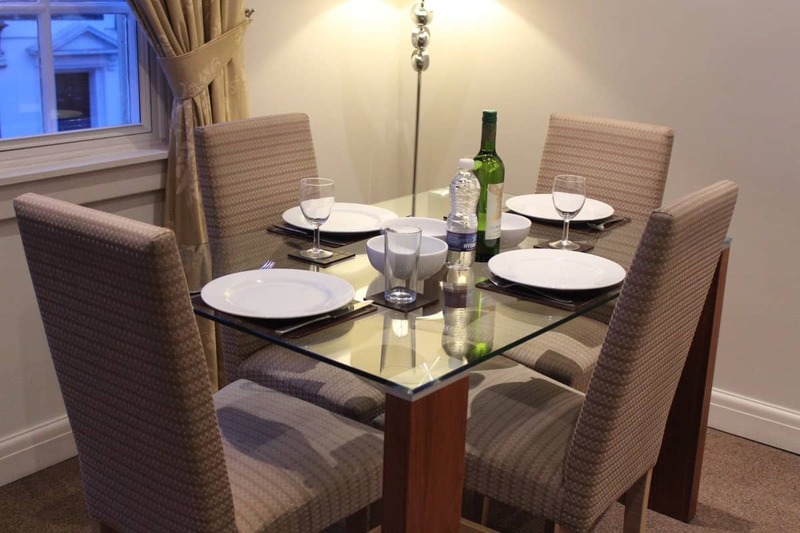 We stayed at SACO Apartments on St James Parade overnight which was a great base to explore the city. 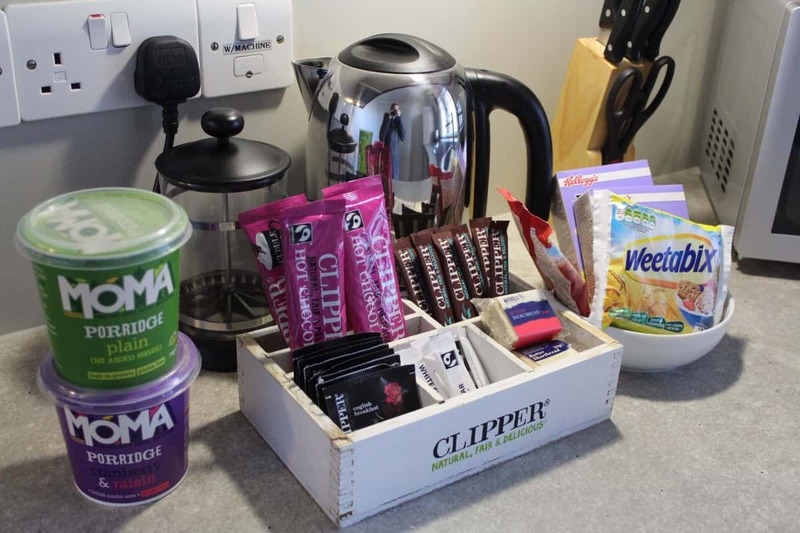 They have parking, wifi and even a welcome pack to get you started – it was lovely to have milk, tea and breakfast staples ready and one less thing to worry about. The children had their own room and it really was like a home from home. 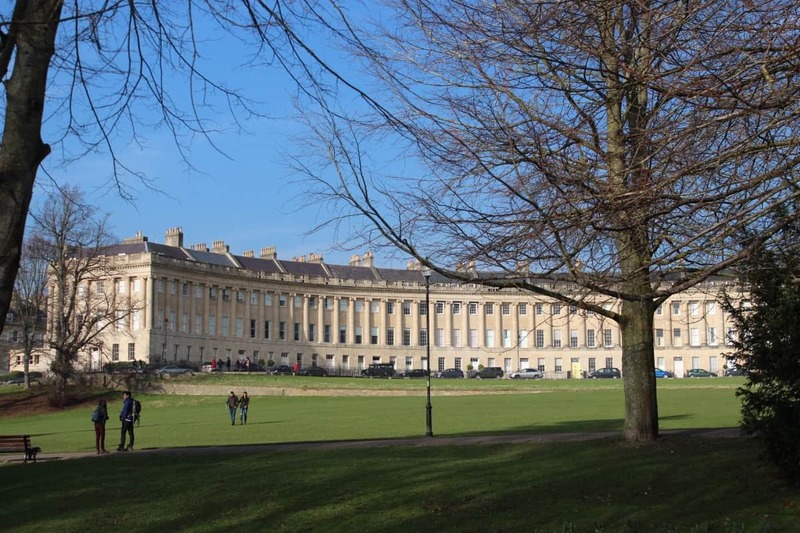 It’s also in the heart of Bath meaning that all of the tourist attractions are right on your doorstep and easily accessible. What did we do during our Family Bath Mini-Break? 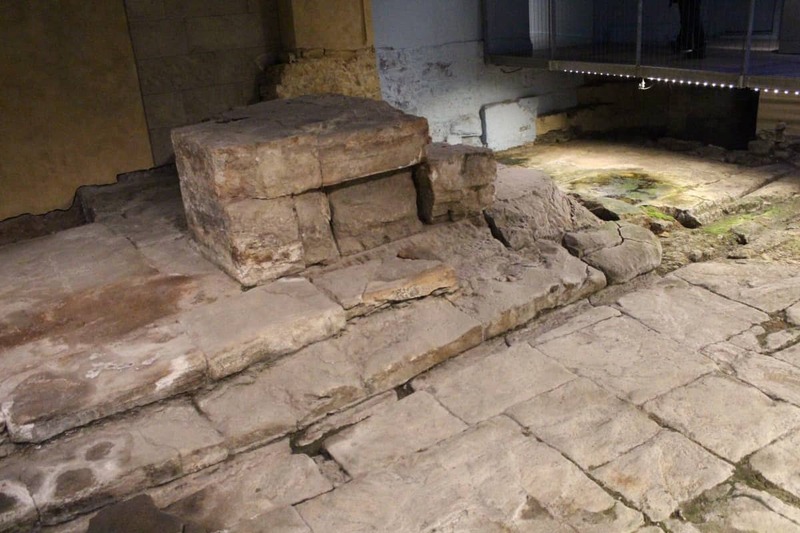 The Roman Baths are really central to the city and easy to find. 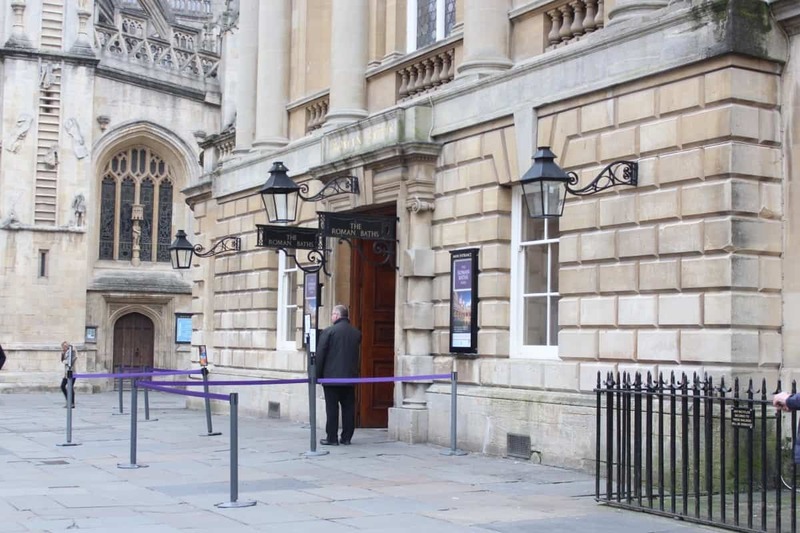 We were given a warm welcome and handed audio guides – a great way to get to know more about the baths and their history. 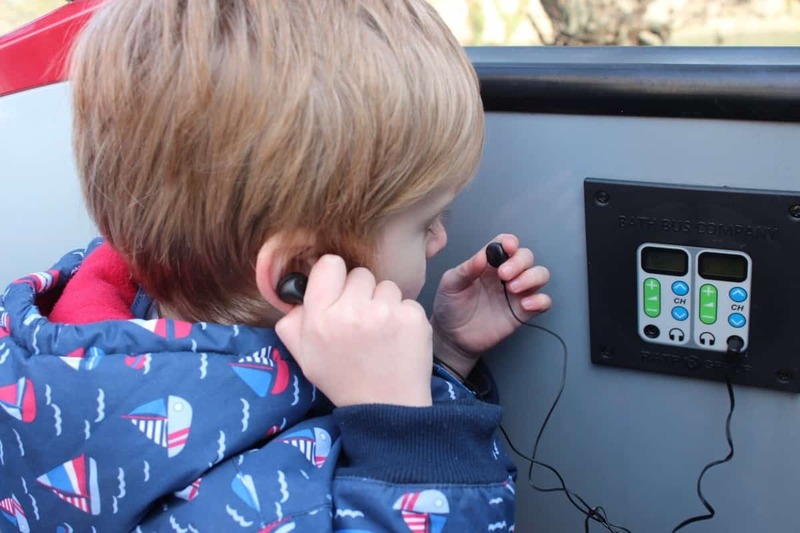 I was impressed that as well as the standard tour there was also a children’s audio tour making The Roman Baths a really great option for a family day out – especially as it’s free for children under six too! 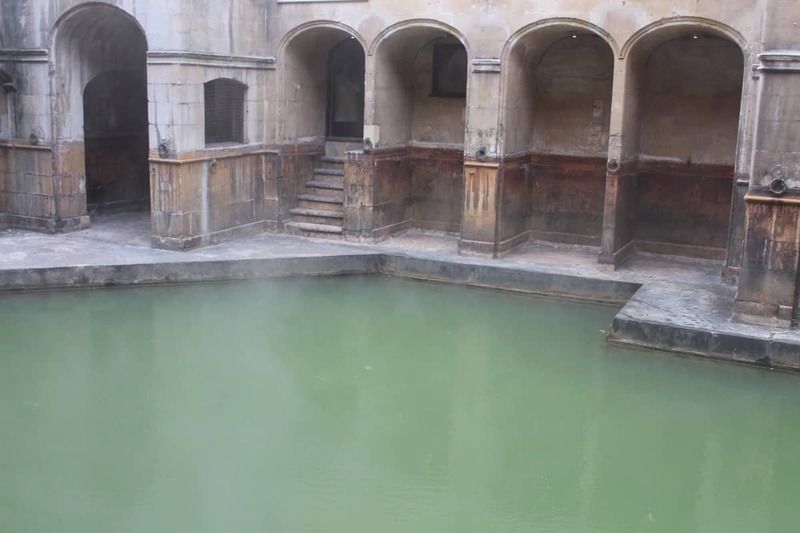 The tour takes you around the baths, which are pretty impressive considering they have been there for hundreds of years. We walked around the upper level and looked down into the Great Bath from above. 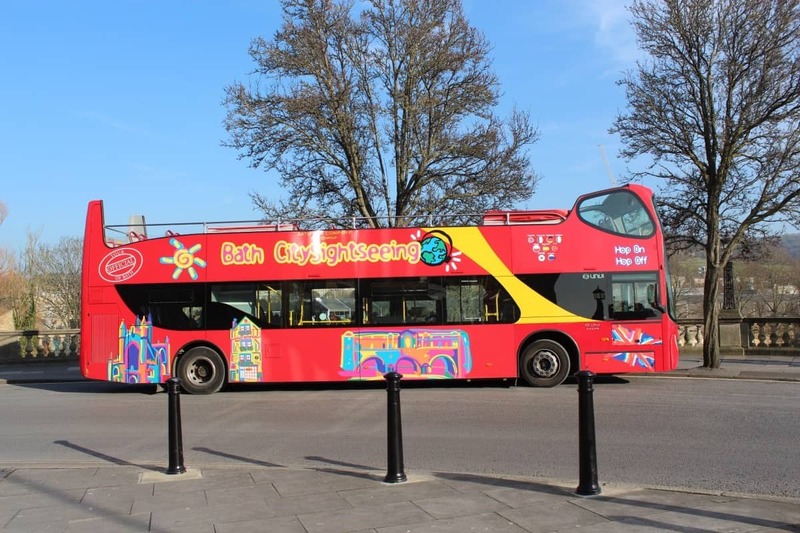 It was a great sight and the children had so many questions – all answered by the audio guide. We then walked through exhibits inside which showed how the baths would have looked when they were first built, how they were used and how they have been preserved. We learnt so much about the romans, the roman way of life and artefacts from The Roman Baths. In the coming months more of the baths will be open to the public too – with the East Baths being a work in progress – and it should be open by Easter. 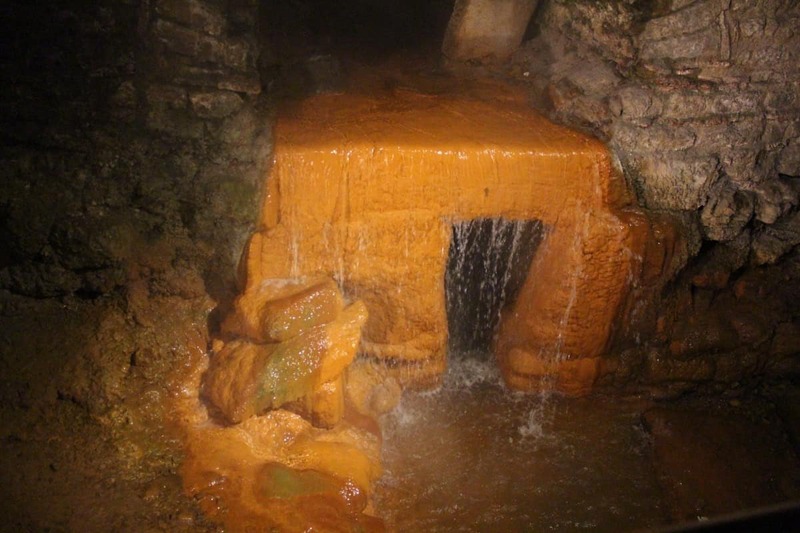 It was fantastic to see The Sacred Spring and to be able to teach children about the only hot water spring in the UK. 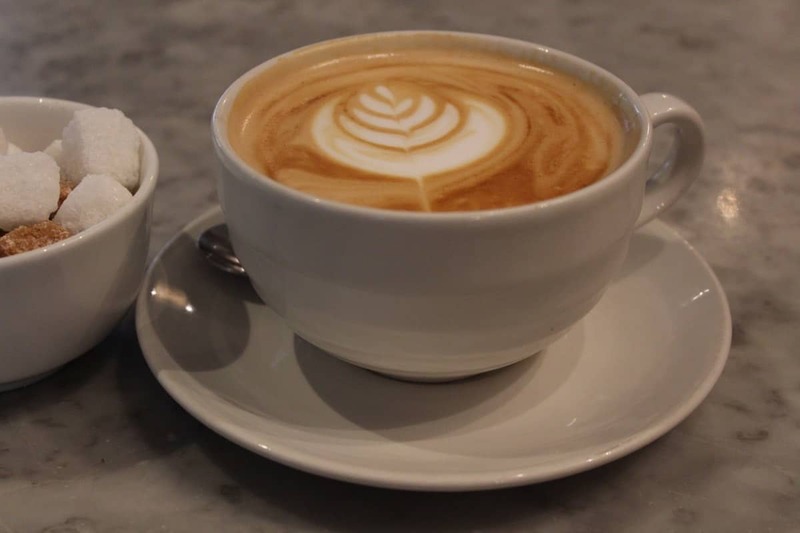 They couldn’t even comprehend hot water coming straight from the ground – and being able to drink the water at the end of the tour was a highlight for them – although only Little Man was brave enough to try it. 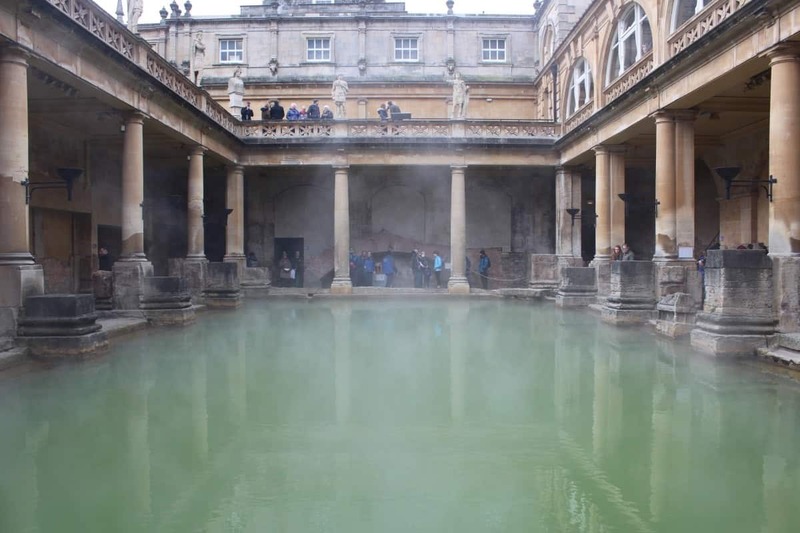 We were able to walk right around the edge of the Great Bath and the children loved looking into the murky waters and imagining the communal baths of years gone by. They found it so strange that something so simple as bath time for them used to be such a big part of roman culture. 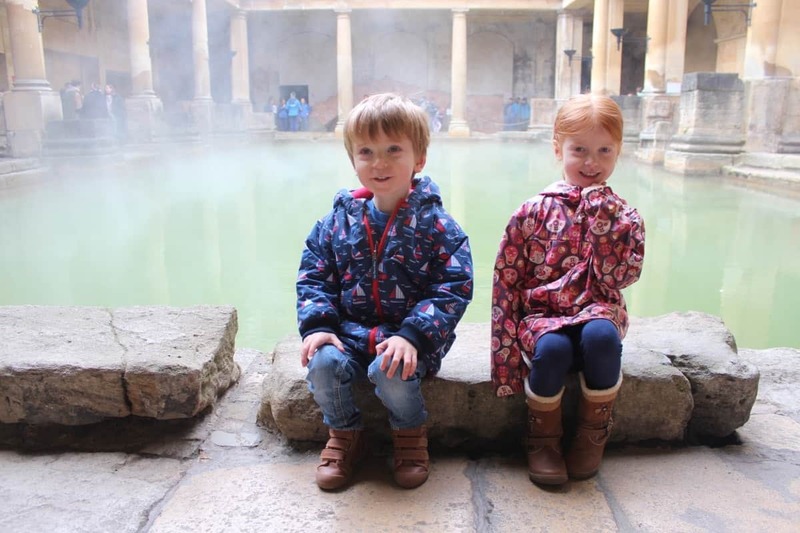 The children loved their trip to The Roman Baths and I thought they may have been a little young – but it was perfect for them. 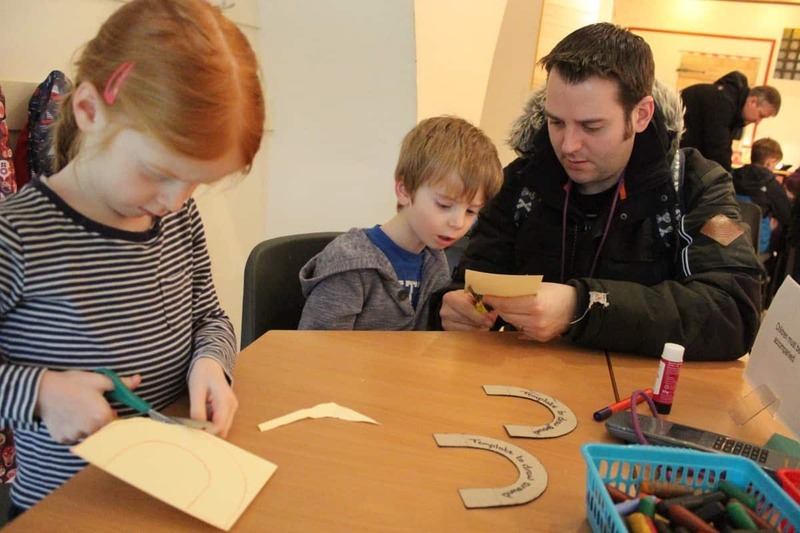 They did lose interest in the audio tour about halfway round but Daddy answered their questions from his audio tour and there was even an activity room where they got to make pop-up cards too. The Roman Baths couldn’t be a better attraction for children. 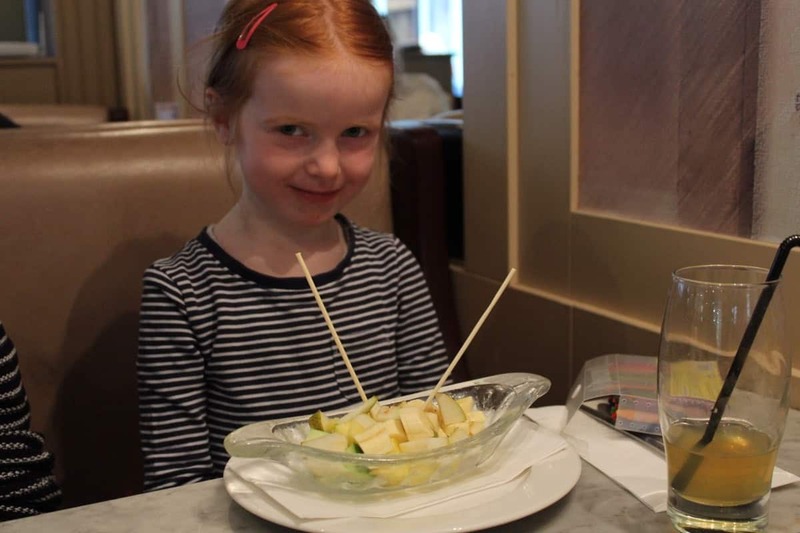 What’s the food like on a Family Bath Mini-Break? After our visit we went across the road to the Roman Baths Kitchen for lunch which was lovely. Amazingly, it’s run by the council but the food is that of a really top end restaurant. 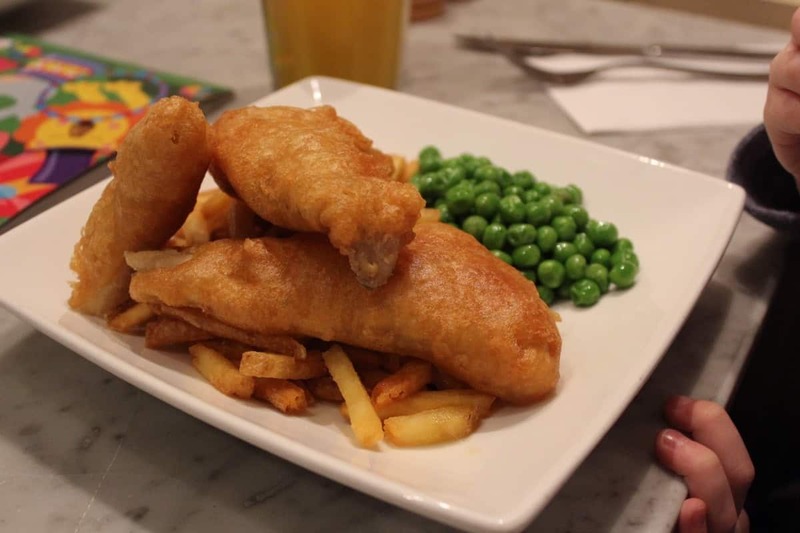 The children had really generous mains of fish and chips and sausage and chips followed by fruit salad and ice cream. 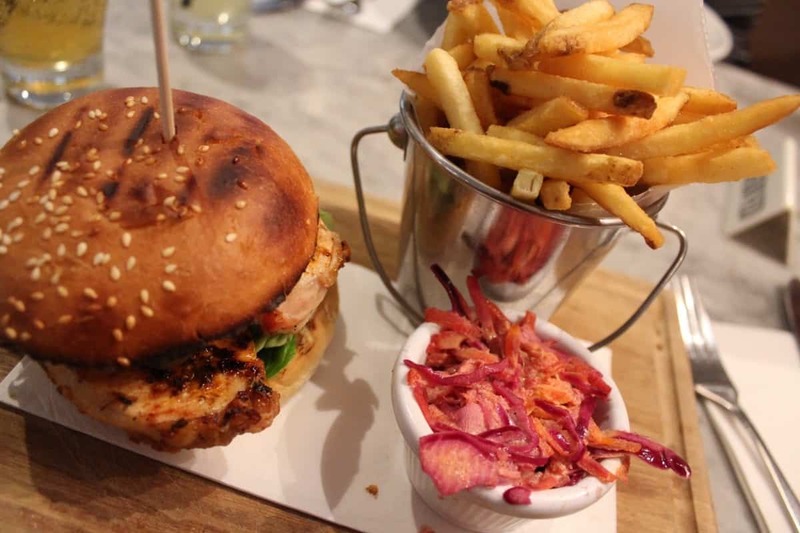 Hubby had Cumberland Sausage and Mash and I had the Cajun Chicken Burger – both of which were great portion sizes and a really lovely lunch. 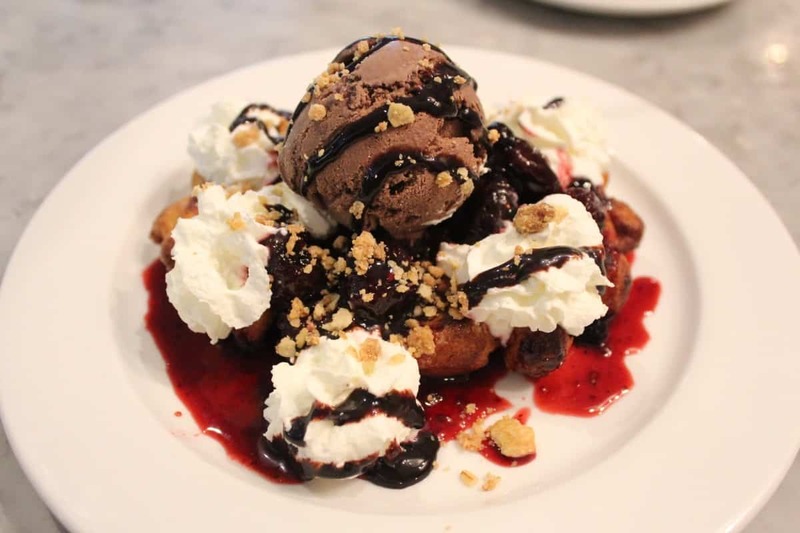 We both went for waffles for dessert – topped with ice cream, squirty cream and so much more. It really was the perfect lunch. Over the course of our trip to Bath we did so much more too – we went on an open topped bus tour around the city that the children loved and it made us realise how compact Bath really is – there is so much to see but you can easily see it all in a couple of days and the bus tour was a great way of hopping on and off to save your legs and see as much as possible. 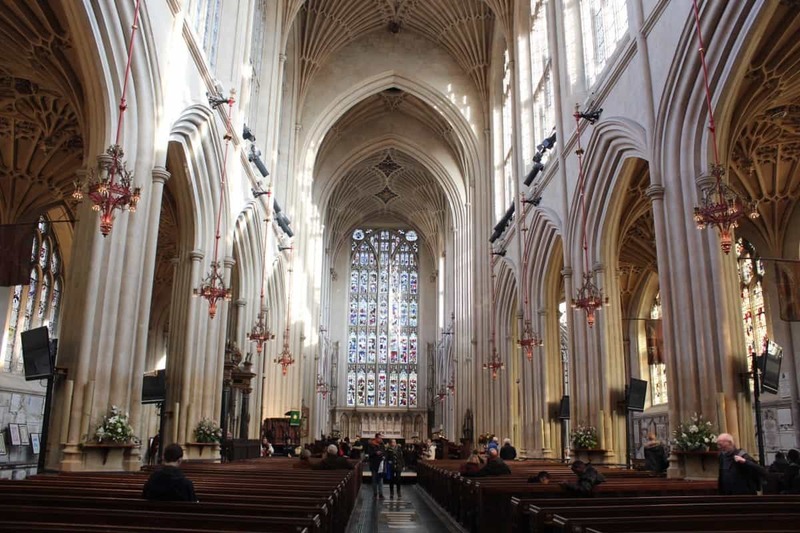 We also went into Bath Abbey, somewhere I had only ever seen from outside before but which was equally as impressive inside as out. It was such a beautiful building and one of the main tourist attractions in the city as it’s right in the centre next to the baths. 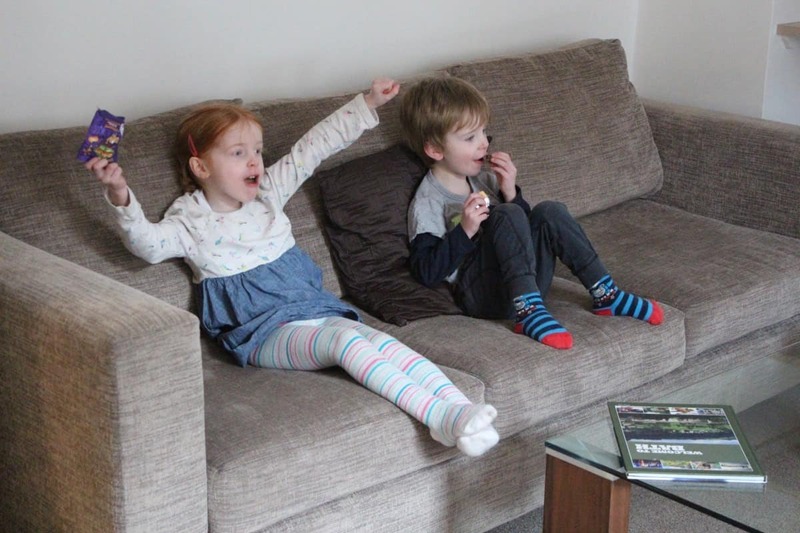 What did we think of our Bath Mini Break as a Family? Disclosure: We were invited on the above press trip for the purpose of this post however all opinions are my own. 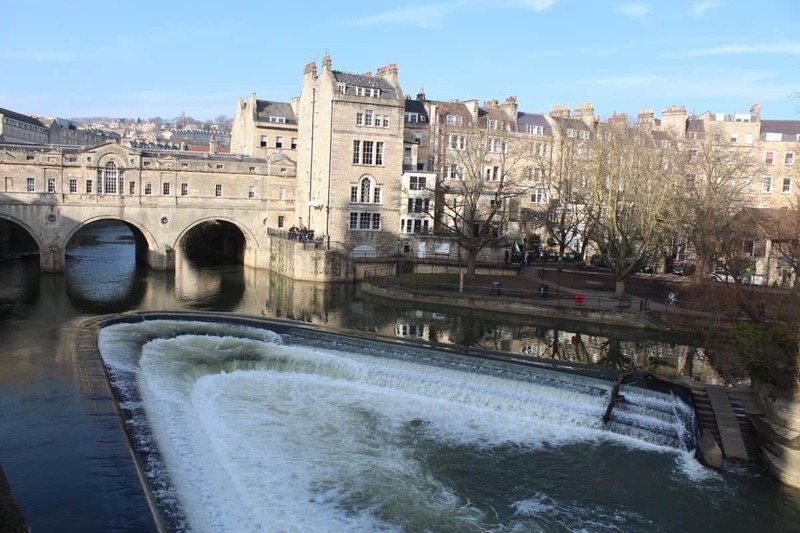 It looks like a fab place to visit – I’ve never been to Bath. 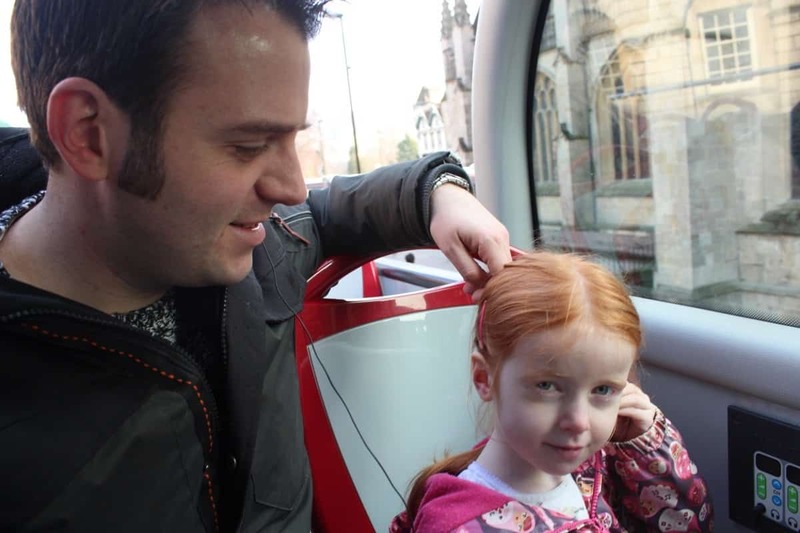 I do love a bus tour too – I think they’re a great way to see a new city. I thought Bath and the apartment look amazing, then I saw the food and lost my train of thought 😉 It sounds like you all had such a great time and your photos are gorgeous.